A reflection on a topical issue. Roger Scruton suggests that the fashion for government by petition is out of step with representative democracy. 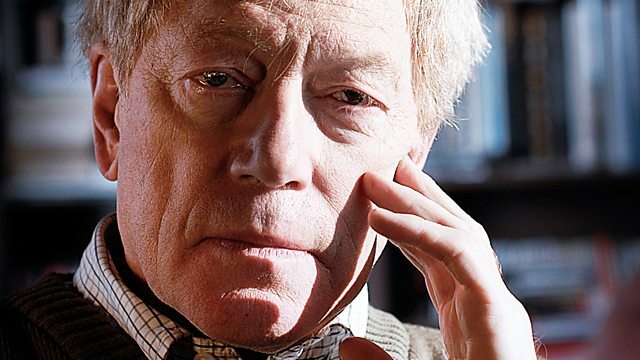 Roger Scruton says the fashion for government by petition is out of step with representative democracy in which representatives are not elected to relay the opinions of their constituents but to represent their interests. "The common good, rather than mass sentiment, should be the source of law, and the common good may be hard to discover and easily obscured by crowd emotions. ".